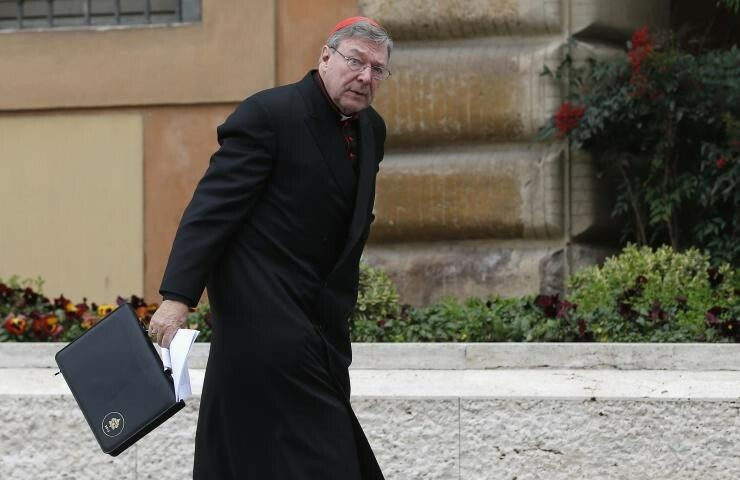 Cardinal George Pell has raced to number four on the Vatican music download charts following the release of a new song in which he pleas with comedian songwriter Tim Minchin to come clean and face up to a visit to the barber shop. Pell’s single courts controversy with such lines as “Come on Tim Minchin show us that you’re brave, lather up your face and give yourself a shave” and “Why do you coat your eyes with so much charcoal, is it because you’re a bit of an ar-tist”. A spokesperson for Tim Minchin described the lyrics as childish and hurtful. Minchin’s legal team are currently looking into whether the line “Taking a bath won’t put your life in peril, you can borrow my loofah you barefooted feral” is libelous.